Get ready for an evening of foot-tapping songs this weekend at The Junction. 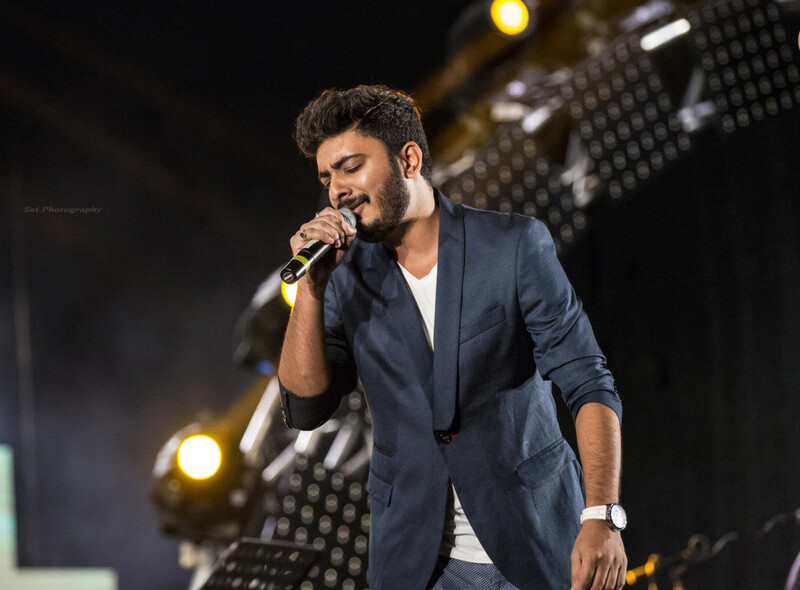 Abhay Jodhpurkar, playback singer and AR Rahman protege, is performing a slew of hits from Bollywood and Kollywood (Tamil cinema) on November 30. He will be joined by Dubai-based singers Sowmya Krishnamachari Irawati Mulmule. Jodhpurkar is credited with singing more than a hundred songs in Tamil, Telugu, Marathi, Kannada and Malayalam — and now he’s making inroads into Bollywood. His song ‘Mere Naam Tu’ features in Shah Rukh Khan’s upcoming movie ‘Zero’. Tickets to the show on November 30 at 7.30pm are Dh100.